Temporary Kitchens 123 is the nation’s fastest growing Temporary Mobile Kitchen rental. Kitchens are located across the United States and Canada. Temporary Kitchens units are used by the nation’s largest companies and the world’s greatest chefs. 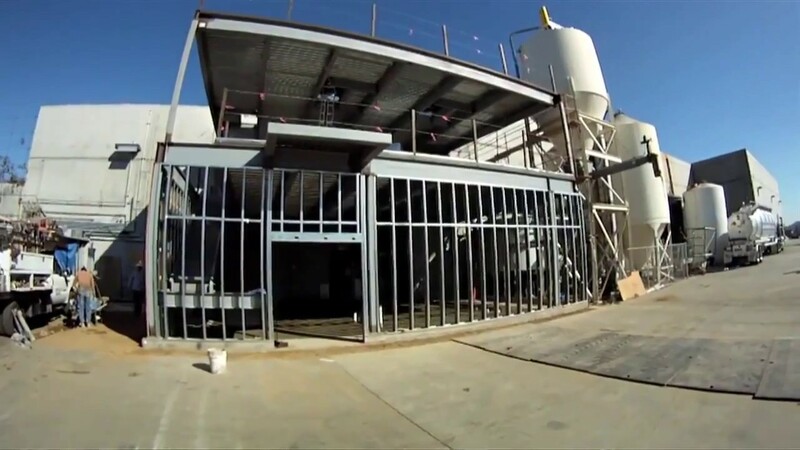 Temporary Kitchens 123 maintains the world’s highest level of safety and engineering standards. Our kitchens range in size from 24ft to 52ft. per unit. Meal cooking capacity ranges from 2,500 to 10,000 meals per 12 hour period. 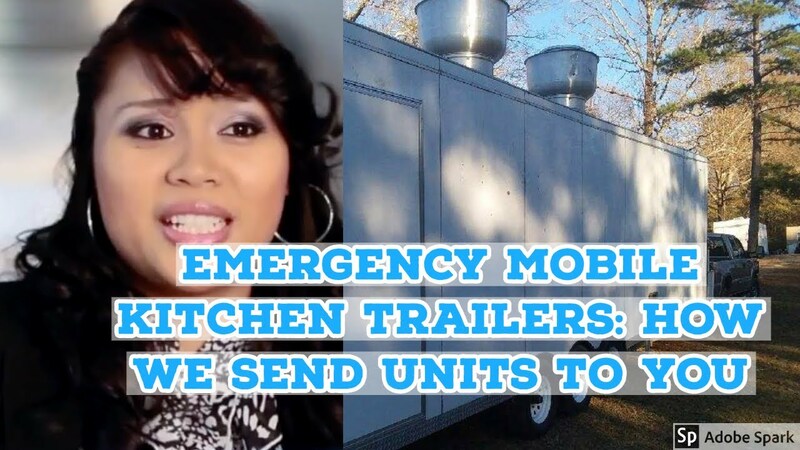 Here at Temporary Kitchens 123, we have been providing mobile kitchen rental facilities in the US. 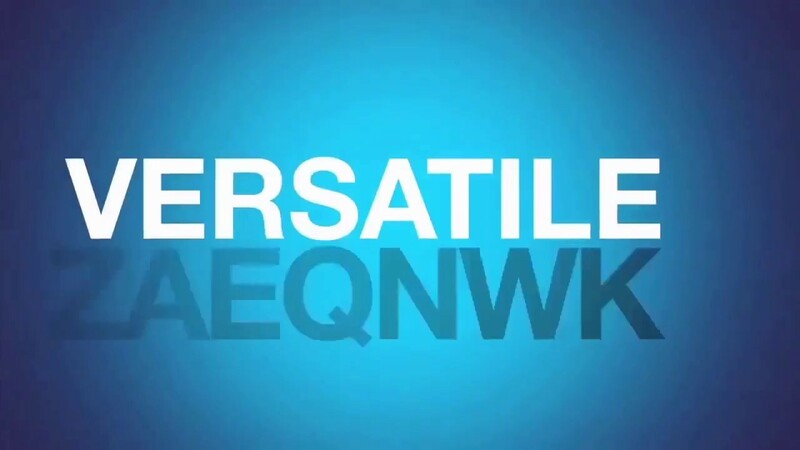 We specialize in meeting the demands of large-scale operations, providing facilities that will feed from 5000 to 25000 meals per day depending on our client’s needs. 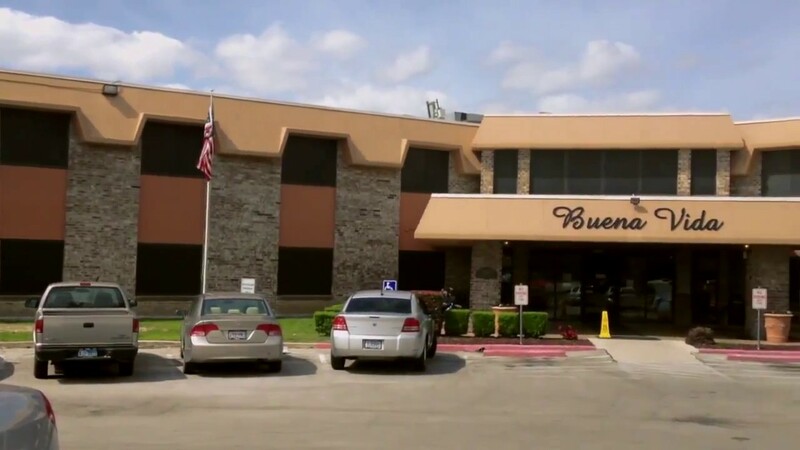 Our facilities are perfect for hotels, hospitals, institutions, schools or other large-scale food service organization. We have even handled temporary kitchen needs for Chef Ramsay’s Kitchen Nightmare television program. All services and equipment we offer are backed by a $1 million certificate of insurance. Our customers can rest assured knowing that all of the equipment of their existing kitchen will be available in their temporary kitchen facilities. We offer both modular and mobile kitchen facilities depending upon the needs of your business. Our modular kitchen facilities are designed for construction or other projects which can take more than 6 months. While our mobile kitchen facilities serve as perfect special event kitchens or disaster relief camp kitchens. They are ideal for durations of less than 6 months at a time. At Temporary Kitchens 123, we have the best food service consultants in the industry. Our food service consultants are on call 24 hours a day 7 days a week ready address your temporary kitchen facility needs. We will meet with you to assess your food service and operational needs to ensure a smooth transition for you and your staff. All of our food service consultants are industry trained. We provide our consultants with ongoing training to ensure they are on top of the latest industry standards and requirements. Our food service consultants will work with your chef and/or kitchen manager to guarantee that all of our customer’s needs and expectations are met. In addition to temporary kitchen facilities, Temporary Kitchens 123 offers a variety of facilities and services to meet your temporary food service needs. 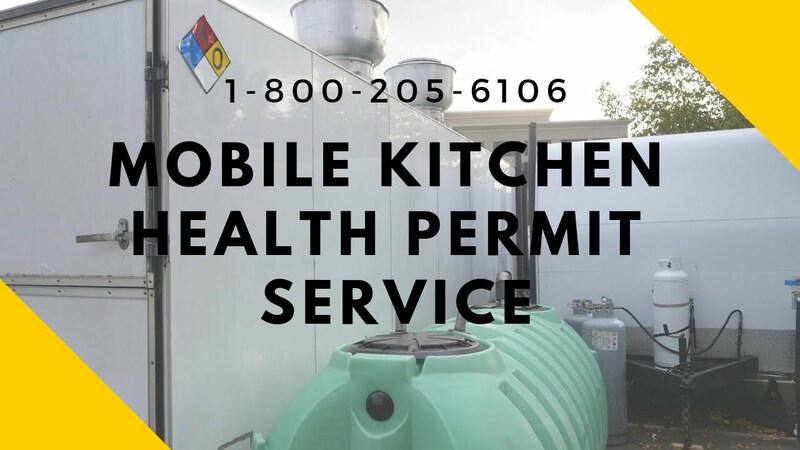 With a TWO-DECADE TRACK RECORD of providing top of the line temporary kitchen facilities and unparalleled services, Temporary Kitchens 123 is the forefront expert in mobile kitchens for rent California and temporary food service needs. Our food service consultants are standing by now to address your foodservice needs. We can be reached at 1-800-205-6106. Contact us today about setting up a food service design consultation. Come to see why we have the happiest customers in the industry. 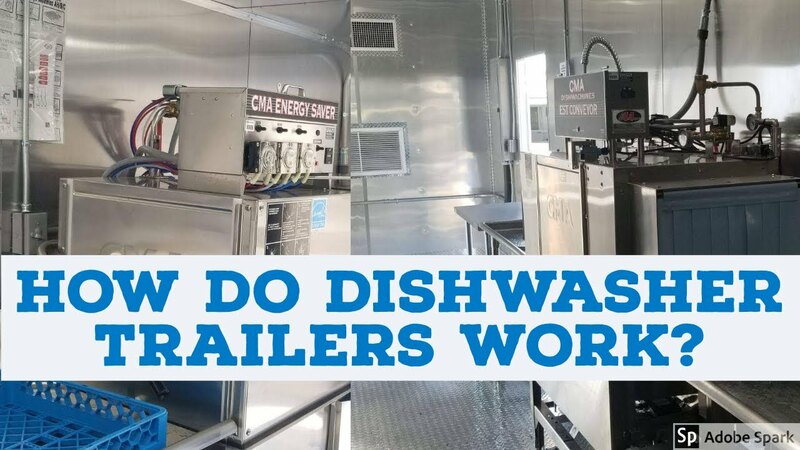 The leader in Mobile Kitchen Rental California, and the #1 choice for Mobile Kitchens For Rent Nationwide! PLEASE CALL FOR TEMPORARY MOBILE KITCHENS 1-800-205-6106 FOR A QUOTE!